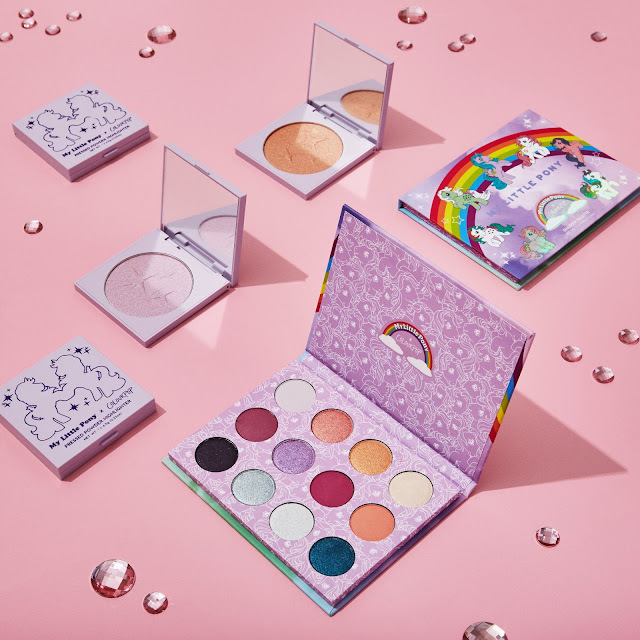 If you missed my post about ColourPop's upcoming collab with My Little Pony then please go check it out for the full details (here). 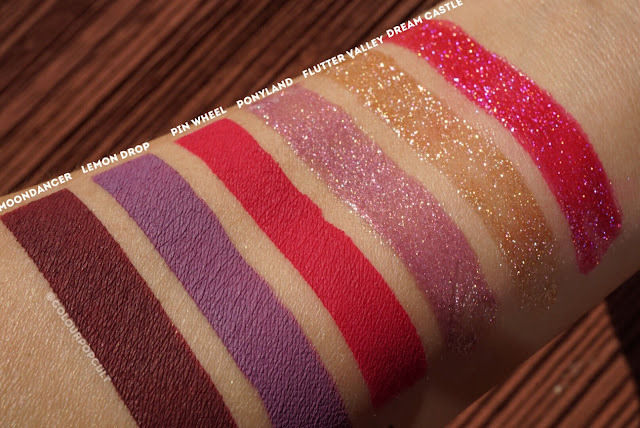 Right now, I just wanted to quickly update you guys on the bundles being offered as well show some swatches as well. 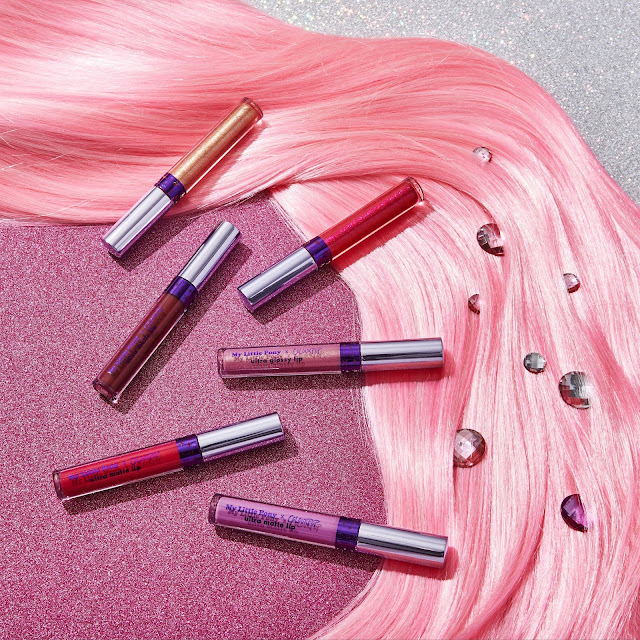 This collection includes 3 Ultra Matte Lips ($6) and three Ultra Glossy Lips ($6). 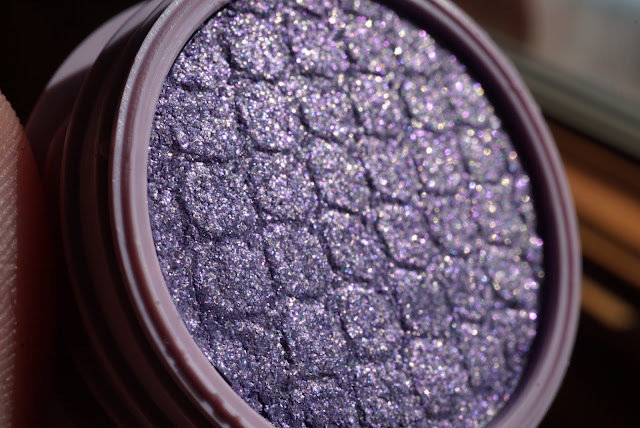 These Super Shock Shadows ($5) are all Ultra Glitters btw. So they're super sparkly and pretty. I'm definitely picking up Sunbeam. Here's a closeup of Sunbeam because it is glorious. 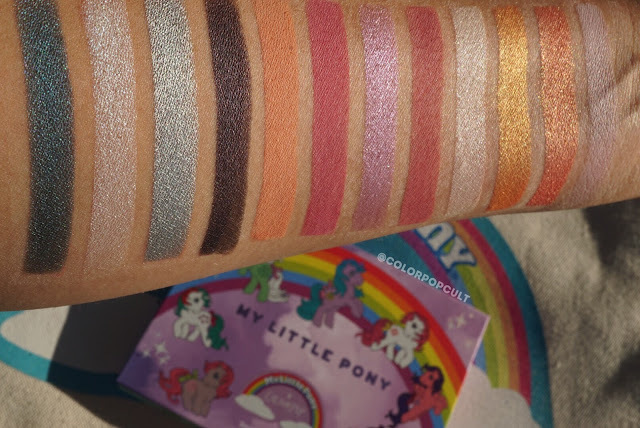 If you love all these pics and swatches my friend Emma was so kind to provide then please go check out her blog, Our Beauty Cult, for more pics, swatches in different lighting and more. 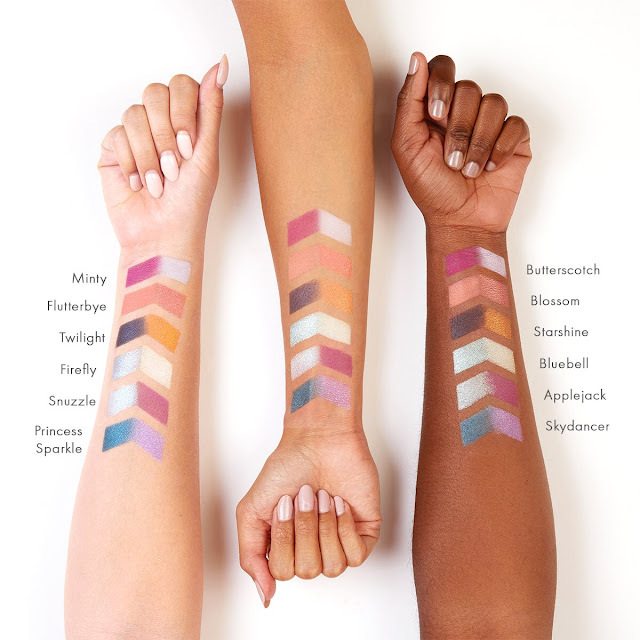 ColourPop also added bundles for this collection. So if you love everything you have the option to get it all in your cart in one shot at $110. This saves time and makes it easier to get everything you want without it selling out. 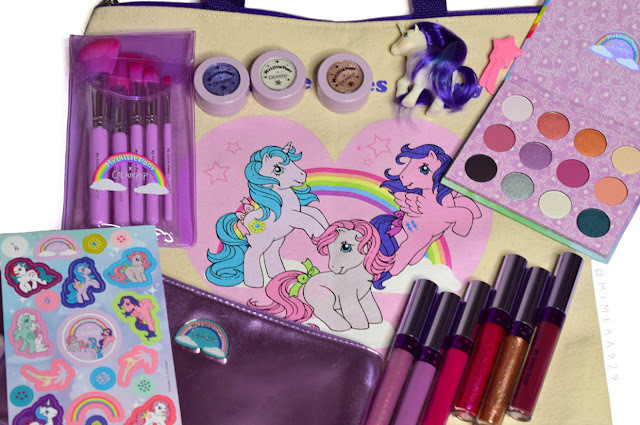 There is also the option to purchase the coveted PR package, which includes the tote and the mini Glory pony pictured above (while supplies last) for $135. 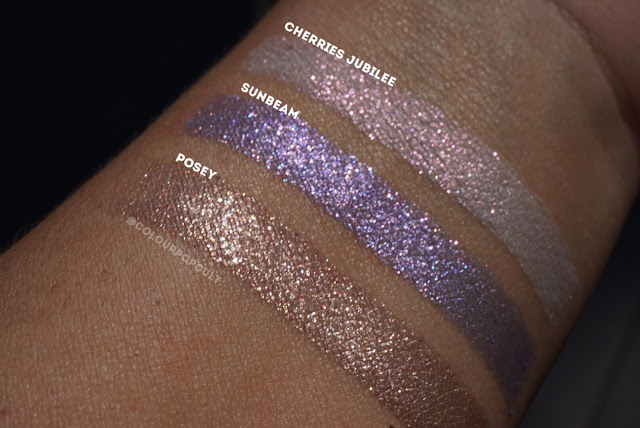 Here's some live swatches of the collection via ColourPop's Instagram story. It's meant to be viewed on your phone or tablet so the angle may not always be vertical. But I thought this could still be very helpful for those that missed it. 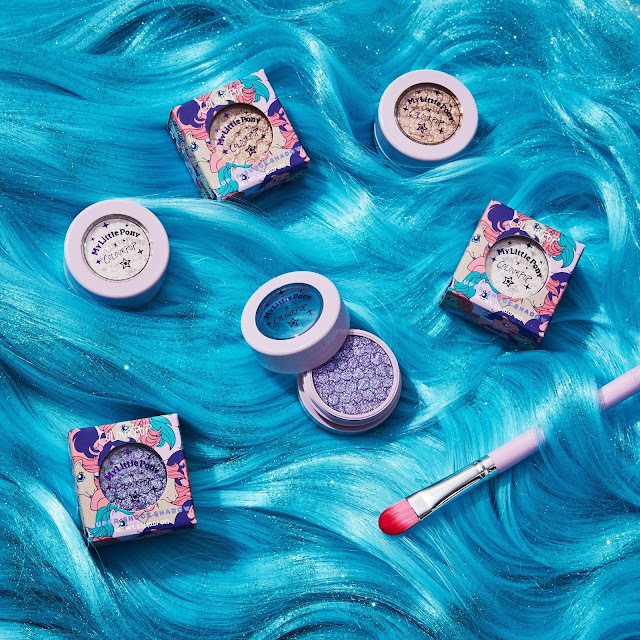 The My Little Pony x ColourPop collection is launching today, October 5th at 10am PST/1pm EST. It's limited edition and sure to sell out fast so set those alarms. Restocks are not guaranteed.